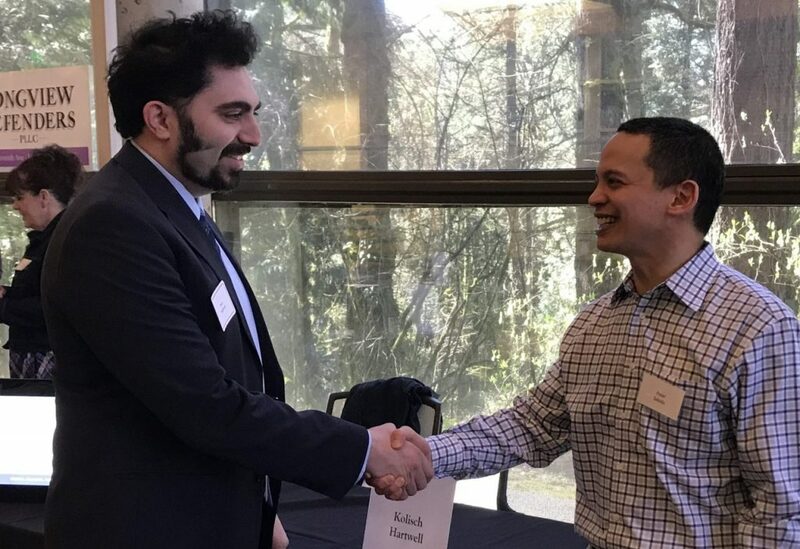 Intellectual Property Attorney, Peter Sabido, represented Kolisch Hartwell at Lewis & Clark’s Law School’s Career Fair. The event was specifically for small and mid-size law firms to meet with current law school students. Students learned about the various legal practice areas, what it’s like to work at small to mid-size firm, and what the firms look for when hiring. Peter is a Lewis & Clark Law School alumnus.